New Hope Lutheran Church and New Hope Christian School working together to connect people to God and each other. 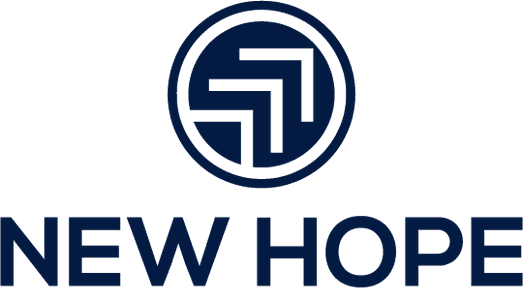 New to New Hope? Let us know!  Ready to make New Hope your church home? Ready to get moving for God? Let's go! Looking to start or continue a habit of spending time in God's Word?